Gee is was an exciting day at Te Rapa on Saturday. Seeing our two-year old filly Harlow run like she did at her first start was a sensational way to begin the day. 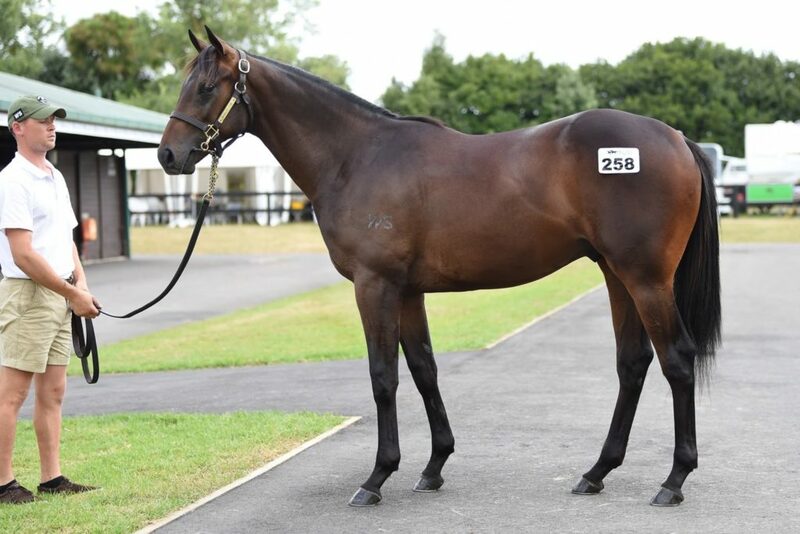 This is a filly really going places and I can see her at Riccarton for the 1000 Guineas later this year but first she will run in the Group 2 Matamata Breeders stakes next Saturday 23 February. The day at Te Rapa only got better when Melody Belle won the Group 1 BCD Sprint. I love Melody Belle because she is the sort of horse that I am always trying to buy. A horse that can race as a two-year old, train on to be better at three and run at top level as a four-year old. We see her having her best season next year as a five-year old. Every one of our champion two-year old’s trained on at three and four, and the reason is because we don’t put any pressure on them as young horses. If they are enjoying it we let them race, but if they tell us they have done enough for the time being, they go straight to the spelling paddock. There has been a lot of talk about the Te Rapa track on Saturday. They had a problem last year when contractors stupidly put the wrong sand on the track but it is now improving. However with 30 degree heat it is impossible for grass seed to ignite no matter how matter how much you irrigate the track. Horses were winning from everywhere at Te Rapa so overall I was happy with the track playing fairly. But by far the biggest thrill I had was seeing Jamie train his 50th black type winner. Now for a man still only 29 years old that is some achievement. Included in that 50, is 16 Group ones! We are still flat stick selling horses and the one I really want to talk about with you is Lot 258, the beautiful Savabeel/O’Dianne colt. In my opinion this will be a colt that will race in November and is a great chance to get to the Karaka Million two-year old race. He is out of an O’Reilly mare who is out of a Pins mare called Breezy, who broke a track record at Flemington in a Group 3. Breezy is out of the top mare, Zephyr Magic by Zephyr Bay. If this colt is as good as he looks to my eye, he will stand at stud once he wins a Group 1 race. He must have taken the eye of Garry Chittick who rang me on the weekend to take a share. Garry used to own Waikato Stud, which is now owned by son, Mark Chittick. Look at him – he is a class act! Have a great week and look forward to seeing you all at Ellerslie on Saturday.